If you think Fluoride is good for you, please take the opportunity and get educated about this devastating poison that has been mixed into our water systems. 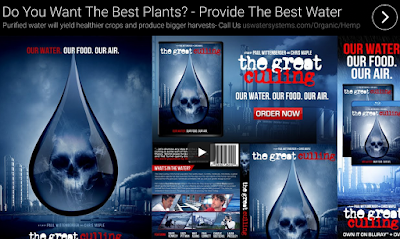 This documentary begs the question: how exactly do the people behind this cryptic message plan to eliminate over 90% of the population? When it comes to the water we drink, the reports are contradictory and confusing. Obviously somebody is lying because while some insist that everybody can benefit from drinking fluoridated water and that the benefits for dental health are innumerable, others warn that fluoride is a deadly poison. Many dental health practitioners are taking action to fight fluoridation until it is proven safe for human consumption. Many scientists believe that adding fluoride to water is just part of a social experiment that was started in the mid 1940s. What is labeled fluoride is not the natural occurring substance. It’s a mixture of chemicals that might include cancer-producing agents, radioactive chemicals, heavy metals, and even elements that cause neurological damage in humans. According to the CDC — Centers for Disease Control and Prevention — by 2010, 73.9% of homes in the US were receiving fluoridated water. According to different investigations and scientific data, fluoride inactivates 62 enzymes in the body, speeds up the aging process, increases incidences of tumor growth, disrupts the immune system, among many other damaging effects. It’s a gradual accumulation of toxins that work to destroy the body through the years. Not only can fluoride be found in drinking water, it is now even an ingredient in certain foods such as juices and cereals. Once it’s added to a product, it’s difficult to get it out. What can be done to stop this madness? Or is this all just another paranoid conspiracy theory that can be debunked? 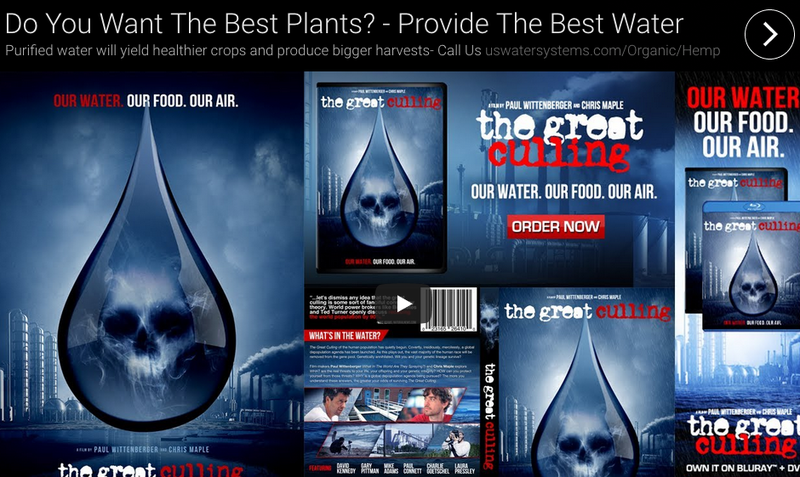 Watch this free documentary film and decide for yourself.